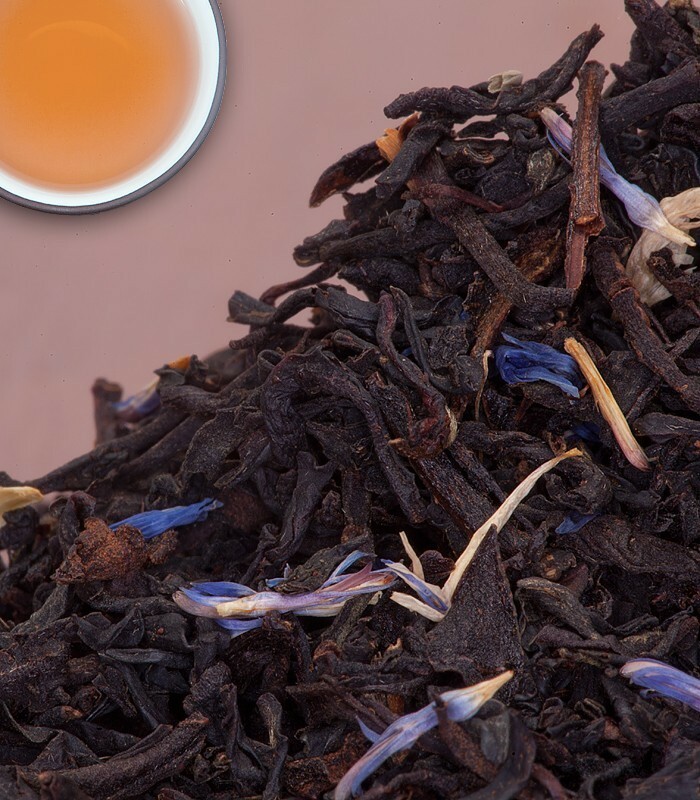 This is not your average Earl Grey! 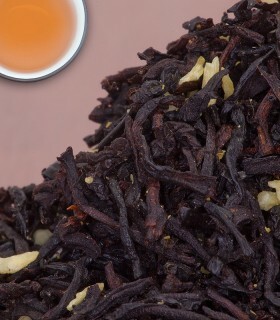 The taste of Ceylon black tea, oil of bergamot, and vanilla combined to create a savoury-sweet, warming blend. 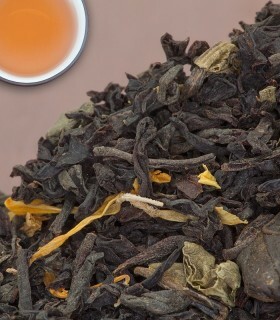 Classic notes of bright citrus, with a soft and smooth twist. 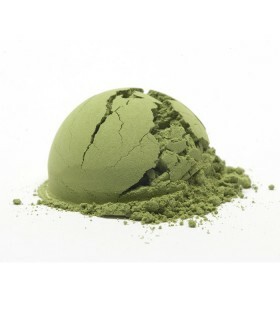 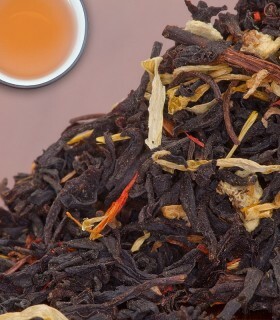 Try this tea with or without milk, in the morning or afternoon – pairs exceptionally wellwith fresh baked goods. 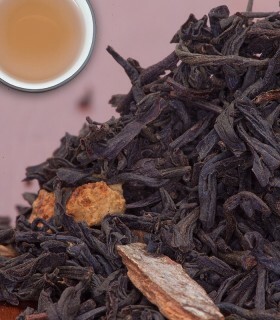 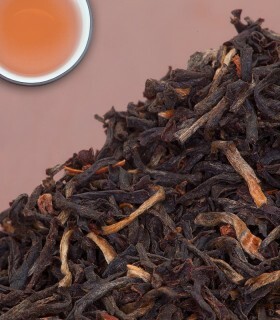 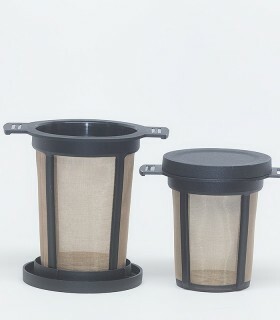 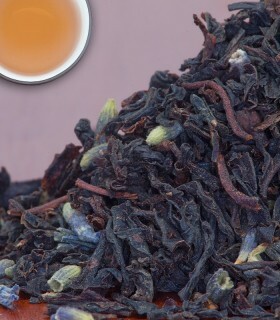 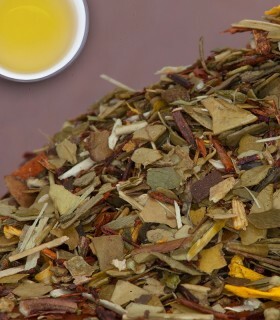 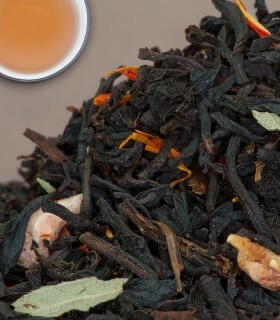 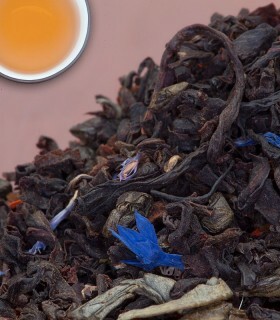 To see more Earl Grey Teas visit the Earl Grey section or to browse all of our Black Teas visit the Black Tea section. 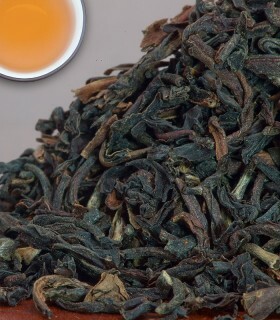 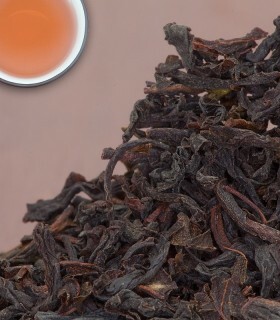 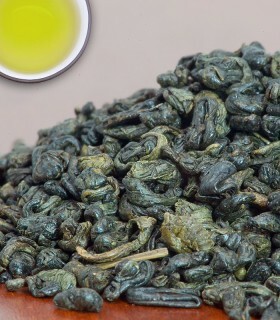 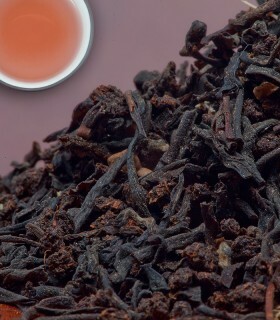 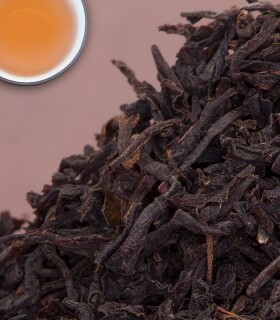 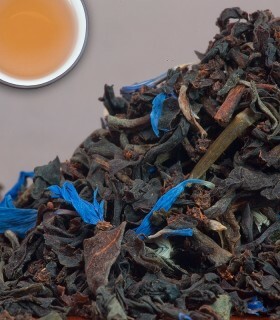 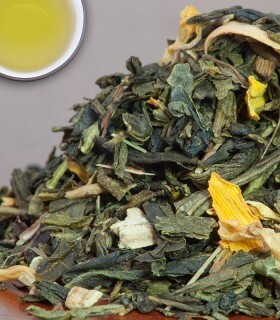 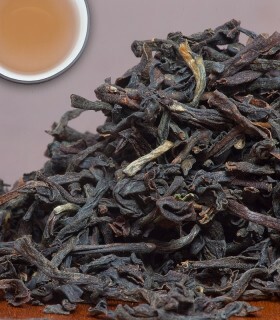 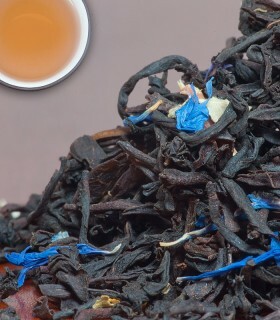 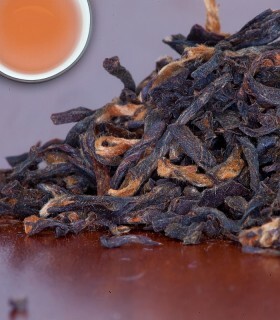 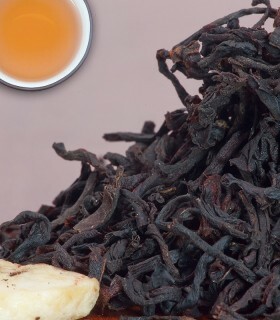 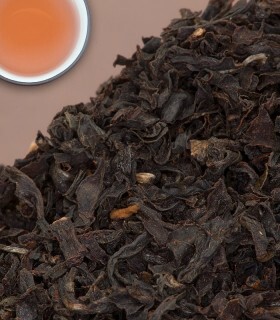 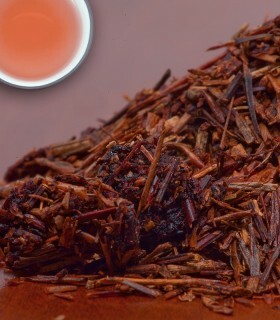 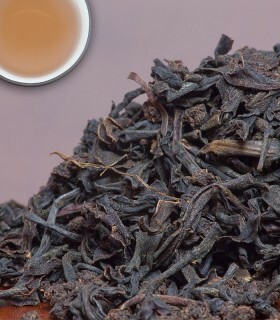 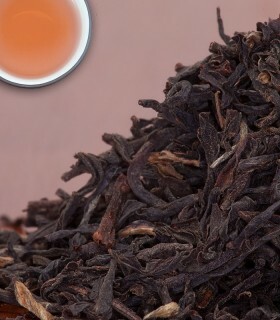 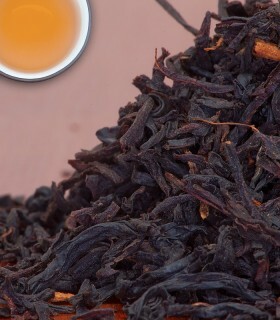 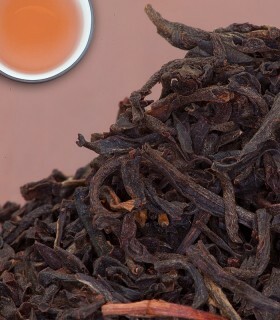 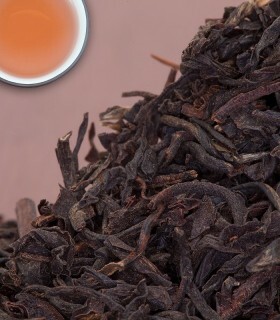 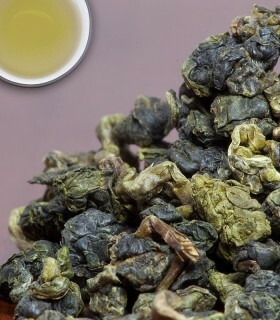 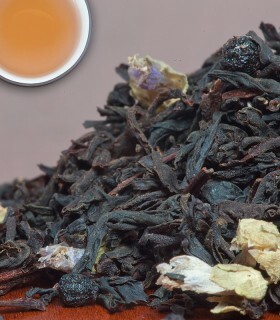 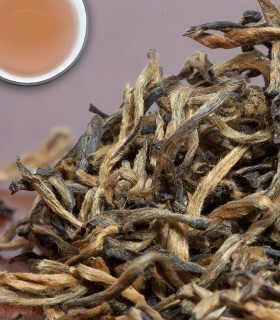 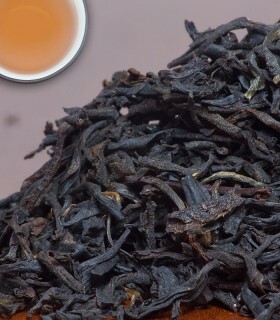 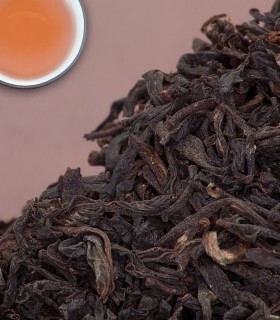 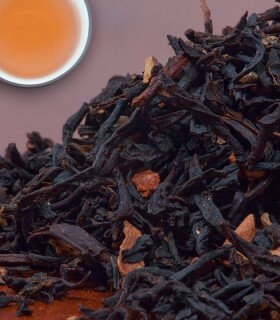 Recommended Drinking Time: Duke of Earl Tea is a great black tea for any time of the day. I've been on the look out for a smooth, floral, Earl Grey tea. 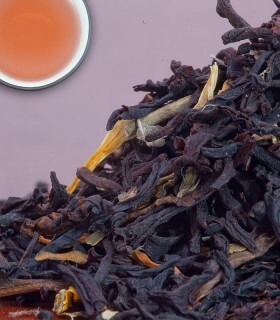 This is my second favorite; the first being David's tea "the earl's garden', which has been discontinued for a few years. 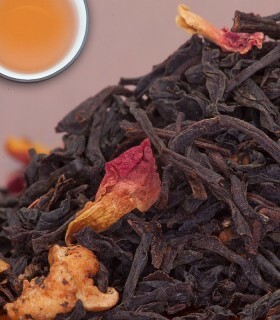 The only ingredients missing to make this similar to that, is strawberry and marigold flowers. 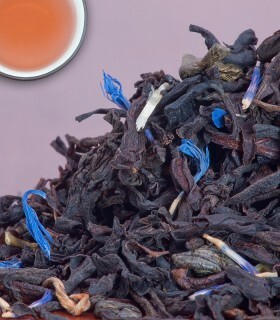 Someday I hope to find something with a tad more fruitiness, but until then, this will do quite well.